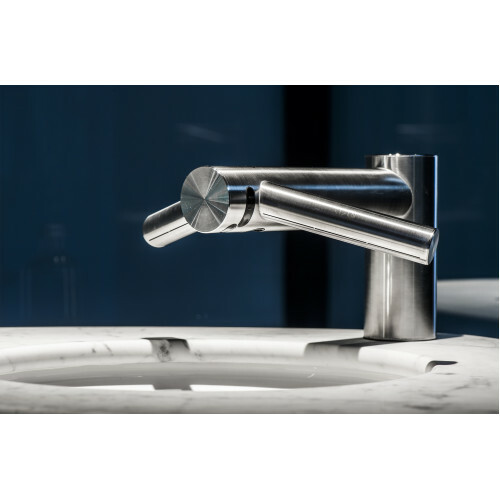 Dyson Airblade™ Tap Wash+Dry WD04 - In Sink Hand Dryer: With AirbladeTM technology in a tap, hands can be dried at the sink in 14 seconds. There's no need to move to a separate hand drying area. The water drips right into the sink and never hits the floor. Low environmental impact - 62% less CO2 than paper towels. 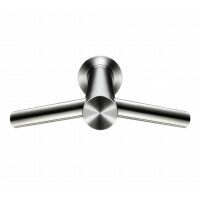 Saves space - no need for large hand dryers or paper towel dispensers. Dries each hand separately - uses two sheets of air that span the width of each hand. 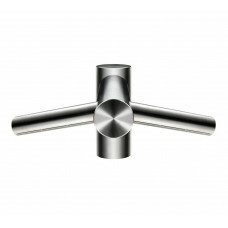 Touch-free operation - Both water and air are sensor operated. Saves water - Controlled water flow rate and sensor operation can help save water. 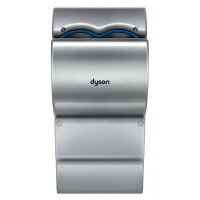 5 year warranty - The Dyson Airblade Tap hand dryer comes with a 5 year parts and 5 year limited labour warranty. 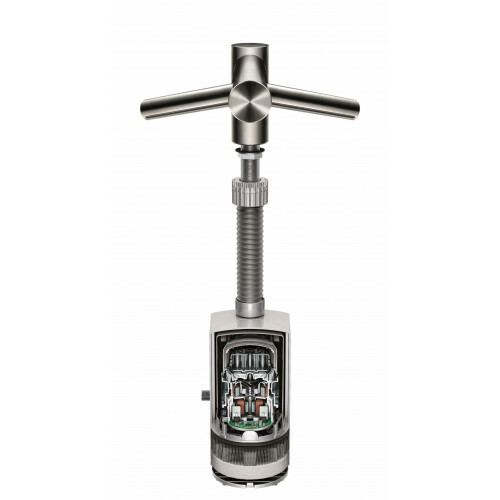 Dyson engineers achieved the loudness reduction, compared to its predecessor, by re-tuning the Dyson digital motor V4, which powers all Dyson Airblade™ hand dryers. The re-tuned 1000W motor draws in less air overall, reducing the sound generated by turbulence, and air moving quickly through narrow spaces. 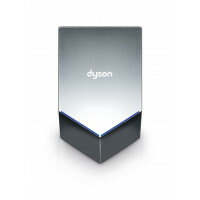 Dyson engineers also optimised slot blade geometry, reducing the air apertures from 0.8mm to 0.55mm to maintain high air velocity at exit, despite the reduced volume of air passing through the machine.